Singapore is in no way foreign to many in Japan, for it is the home of Merlion: our beloved water-sprouting Lion-headed Fish. But Singapore is much more than that. This small island-nation (three times SMALLER than Tokyo) is also home to a wide variety of ethnic groups and cultural practices. Unfortunately, this diversity is often overshadowed by that mythical Lion-Fish and the glistening ship-like Hotel and Casino (Marina Bay Sands). 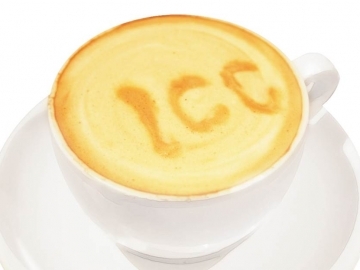 So, when ICC first announced plans for Singapore Cafe especially to highlight my country’s multiculturalism, I jumped at the opportunity to share. Singapore Cafe took place on 10 December 2018. It was an amazing night of fun presentations, Singlish practices, new friendships, and most importantly: delicious Singaporean food. The night started off with a series of presentations. Singapore Tourism Board detailed their exciting plans to boost visitor-ship, one supporter showcased the diversity of her Chinese-Singaporean background, I briefly touched on a unique Singaporean cultural practice, and another supporter fascinated everyone with her Eurasian-Singaporean heritage. We ended the series of presentations with a Singlish workshop, and quickly found out that the audience had impeccable Singlish acquisition abilities. One must never speak of Singapore without broaching the subject of food. The familiar scent of Singaporean food filled the room throughout all of our presentations and definitely kept my stomach grumbling. 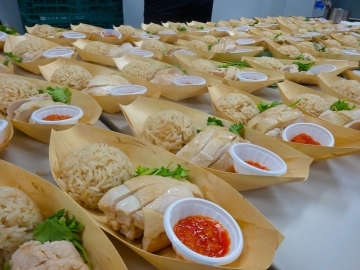 With the Singlish workshop ending, everyone in the room could finally get their hands on Hainanese Chicken Rice from Wee Nam Kee, and pork jerky (Bakkwa) from Bee Cheng Hiang. 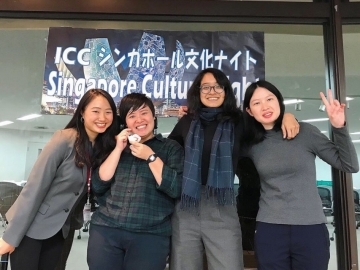 Not only did the Singapore Cafe involve Singaporeans sharing our culture, heritage (,and food) with an international audience, it was also an evening of story exchanges: from those who want to visit, those who once lived there, and those who will soon move there. 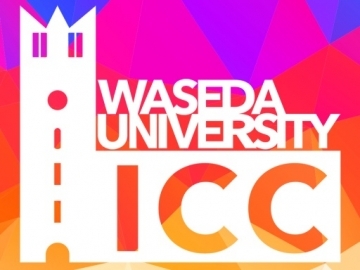 This was the first ever ICC event I took part in, and I am ever thankful that I did. I had a blast at Singapore Cafe, and I am certain that everyone who attended left with a deeper knowledge of Singapore, a filled belly, and new friends!